Outdoor Alliance works to improve access for outdoor recreation through improved legislation, increased funding, and better collaboration with agencies. Click on any of the issues below to learn more. Recreation Not Red-Tape helps facilitate and improve access to public lands and waters through commonsense updates to agency missions and land managers' priorities. Mostly importantly, it will help Congress identify and designate new National Recreation Areas, protecting more places for their recreational values. 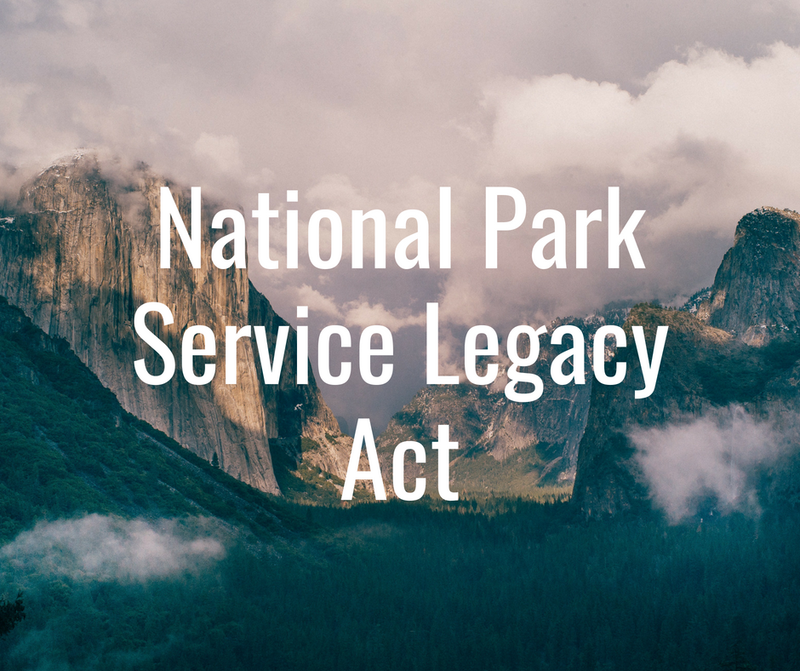 This bill establishes the National Park Service Legacy Restoration Fund to address the National Park Service’s nearly $12 billion maintenance backlog and requires specified amounts of federal mineral revenues that are not otherwise credited, covered, or deposited pursuant to federal law to be deposited into this fund each fiscal year through 2047.